Our first newsletter has recently been e-mailed to all our new members. 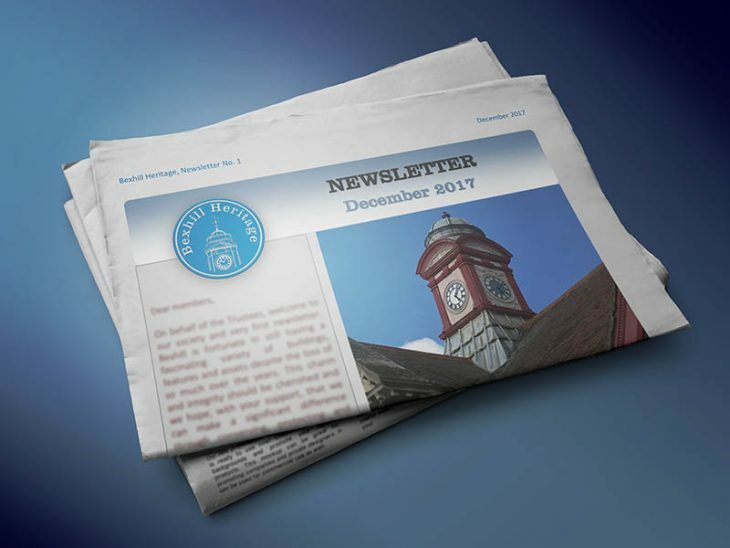 In this issue you’ll find information on our upcoming projects, local architecture, and the various Royal Mail letter boxes that are mounted throughout Bexhill’s roads. Have a very merry Christmas, from all at BH.